One of the things I love about my West Hartford girlfriends is that they equally share my love and enthusiasm for drinking champagne on pretty much any and all occasions. First, let me say that the event was a smashing hit among the six of us. 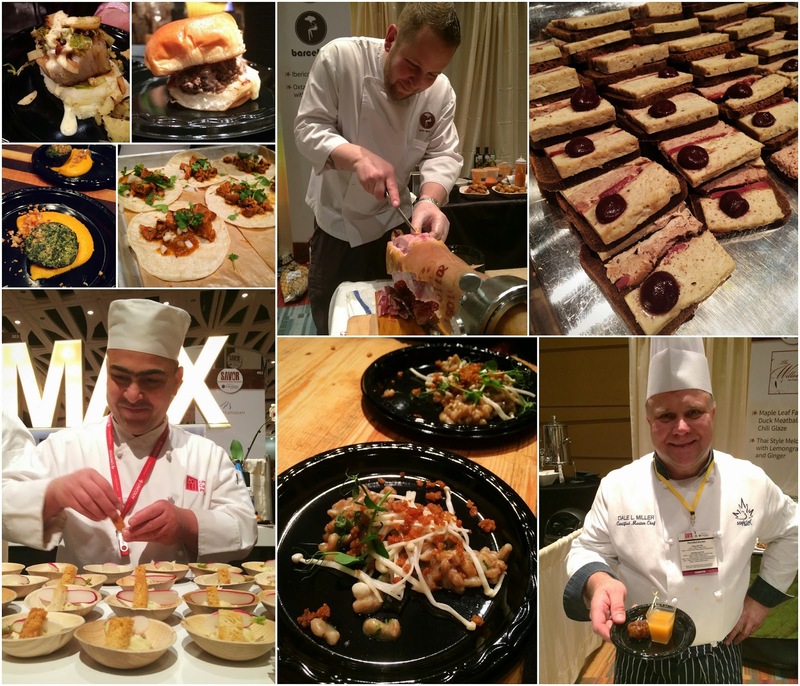 A huge space at the Connecticut Convention Center in downtown Hartford was transformed into a food and drink adult playground. Wine/beer/cocktail vendors and plenty of scrumptious food to fill our bellies (soaking up said bubbles). 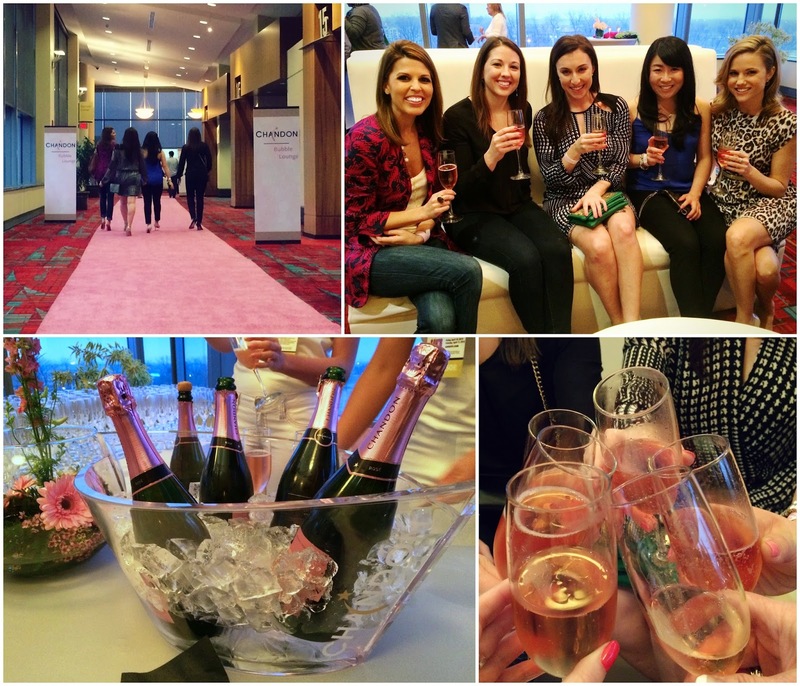 Our night started off in the "Bubble Lounge"... which was tucked away from the main tasting hall with a pink carpet leading the way. Based on what I said above, we were super excited about this. A Bubble Lounge had #NoChampagneLeftBehind written all over it. And while we loved sipping our pink Chandon sparkling Rose, we did leave slightly disappointed. The access was an extra $25, but we were not aware this only included two glasses of bubbles (and not super generous pours). I will say, it was definitely a fun and festive way to start the night, and the event's host, Robert Irvine (of Restaurant Impossible) was in there mingling and encouraging everyone to drink and have a good time. But based on the equally wonderful sparkling options offered on the main tasting floor, we could've easily skipped. (If they lowered the price next year, or offered more than 2 glasses, we might reconsider). Our Champagne mission continued throughout the night as we snaked our way throughout the main tasting room, enjoying food bites along the way. Some of my favorites on the night: a giant seared scallop on a bed of mashed potatoes and topped with shaved brussels sprouts from Vivo Seasonal Trattoria, a veal ricotta meatball from the same place, smoked farrotto with chicken cracklings from Millwright's, turducken pate from ON20, lamb tartare from Max Chef to Farm, and duck meatballs from The Willows. In retrospect, I'm sad I forgot to make my way to the Mill at 2T booth, as it's one of my favorite restaurants in the area and they were serving fried chicken with brussels sprouts, hot pepper honey and bacon buttermilk ice cream. HUGE miss on my part. Perhaps I got distracted by the photo booth. (On second thought, I definitely got distracted by the photo booth). I'm pretty sure the lady running it wanted to kick us out of it, but we definitely got some amazing photos (There were 5 of us... so we obviously had to do it three times so we could all have a strip to take home). 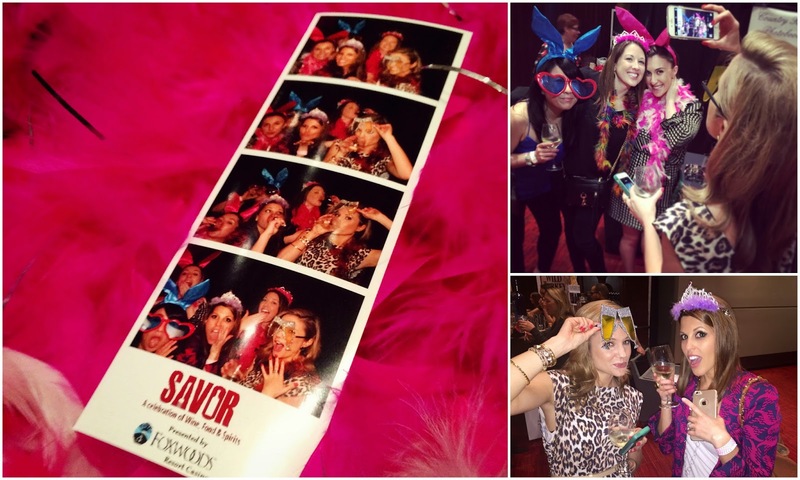 Thanks to Savor CT for the fabulous evening... we're already counting down to next year!